During the Bethesda E3 conference, MachineGames creative director Jens Matthies took the stage and revealed the next Wolfenstein game is already underway. 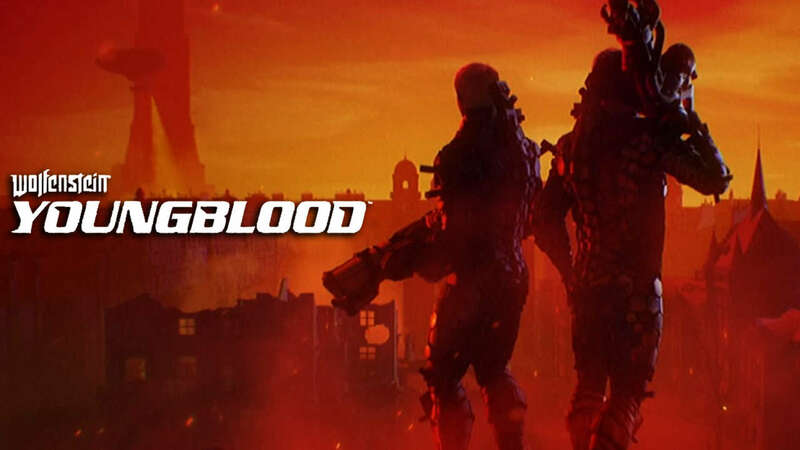 The next game is called Wolfenstein Youngblood. The game will be co-op and focused on BJ and Anya's twin daughters. Scenes during the trailer suggests that the game is set in the 1980s, with Matthies saying it takes place in Paris. 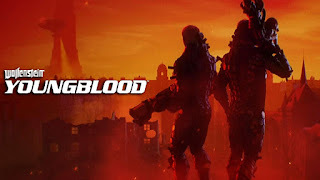 No platforms have been revealed for Youngblood at this time.